Comet Studio from Mumbai is a group of talented individuals for whom the sky is the limit when it comes to wedding photography. 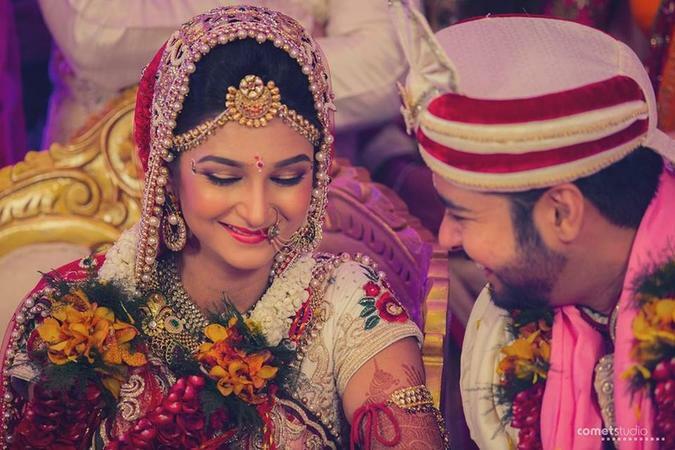 They excel in candid photography, product photography, fashion photography and know the importance of capturing important moments in the wedding. Comet Studio, Mumbai is known for understanding their client's vision and building plans around it that work best for their clients. 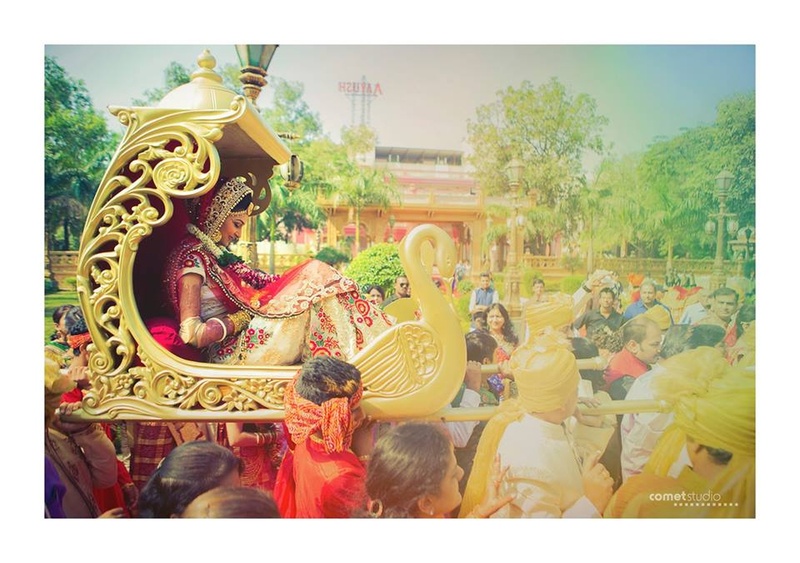 Comet Studio is a Wedding Photographer based out of Mumbai . Comet Studio's telephone number is 76-66-77-88-99, address is Mumbai, Maharashtra, India. In terms of pricing Comet Studio offers various packages starting at Rs 5000/-. There are 1 albums here at Weddingz -- suggest you have a look. Call weddingz.in to book Comet Studio at guaranteed prices and with peace of mind.